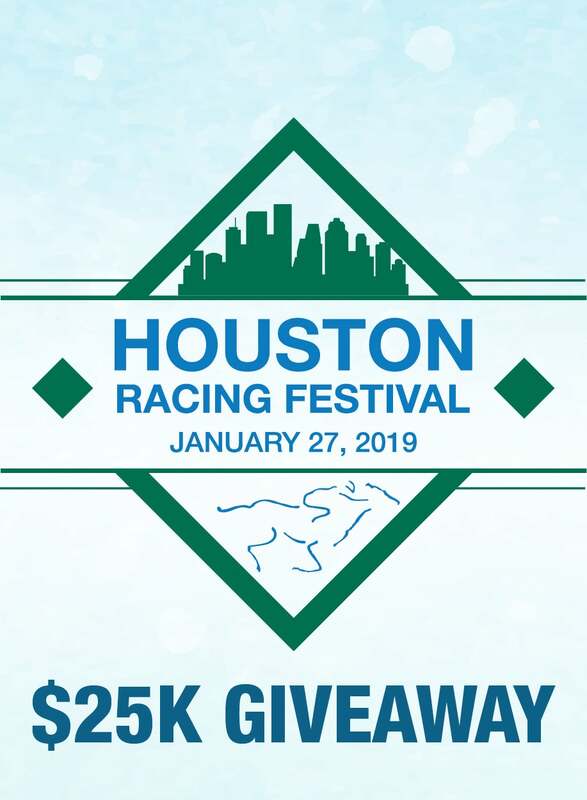 HOUSTON, TX — Hall of Fame Jockey Mike E. Smith, will be making his first career trip to Sam Houston Race Park ( www.shrp.com ) for the January 27th Houston Racing Festival! Winner of the 2018 Triple Crown aboard Justify, Mike Smith has made quite a name for himself throughout his 28 year career. Boasting 5,441 career wins, he is the 2nd all-time leading jockey in career earnings at over $318 million—trailing only fellow Hall of Famer John R. Velazquez. The all-time leader in Breeders’ Cup wins with 26 first place finishes, including wins in the Breeders’ Cup Classic in 1997, 2009, 2011, & 2016, Smith’s résumé is also highlighted by numerous victories in the “American Classic” races. Mike Smith started out his Hall of Fame career by winning the 1993 Preakness Stakes. He then won the 2005 Kentucky Derby, 2010 Belmont, 2013 Belmont, 2013 Kentucky Oaks, and the 2017 Kentucky Oaks. 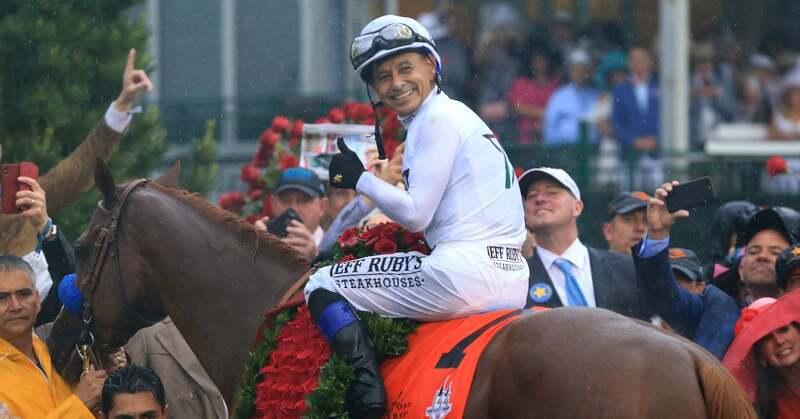 Last year, riding Justify, he made history by winning the 2018 Kentucky Derby, Preakness, and Belmont to secure the Triple Crown—only the thirteenth in the history of Thoroughbred Racing. At 52 years old, Mike Smith was the oldest Triple Crown jockey in the sports’ history. Smith was also the jockey of Zenyatta, the filly who won 19 of 20 career races between 2008-2010. Smith was himself inducted into the National Museum of Racing and Hall of Fame in 2003. Sam Houston Race Park is also proud to announce we will be hosting a silent auction on Sunday, January 27th with all proceeds going to the Permanently Disabled Jockeys Fund (PDJF). The PDJF currently helps to support over 60 permanently disabled former Quarter Horse and Thoroughbred riders solely through donations and proceeds. Please stop by the SHRP History Room on Sunday to learn more. For more information regarding the PDJF, please visit www.pdjf.org.